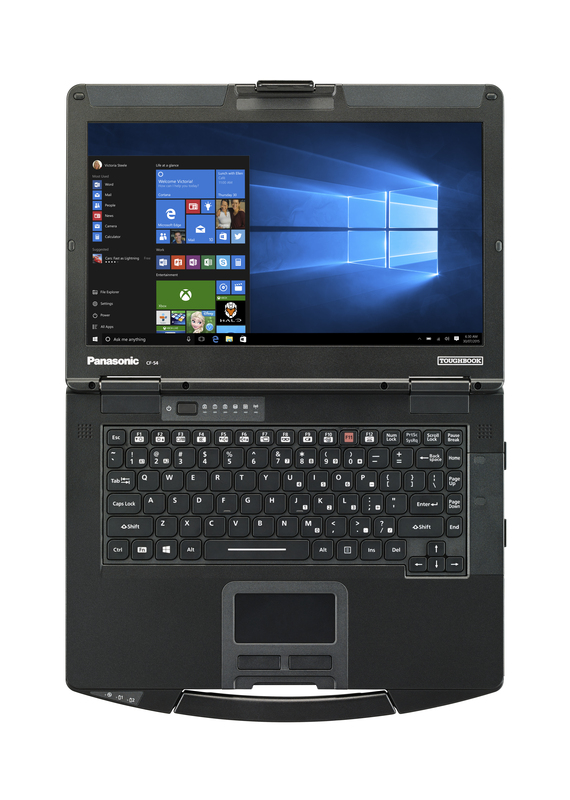 Toughbook 54 with Windows 10 Pro, magnesium chassis, user replaceable battery and user replaceable storage is the thinnest and lightest 14" semi-rugged Toughbook ever built, but doesn't compromise on durability, with an unique 'honeycomb' design for improved strength and spill resistant keyboard & touchpad area. 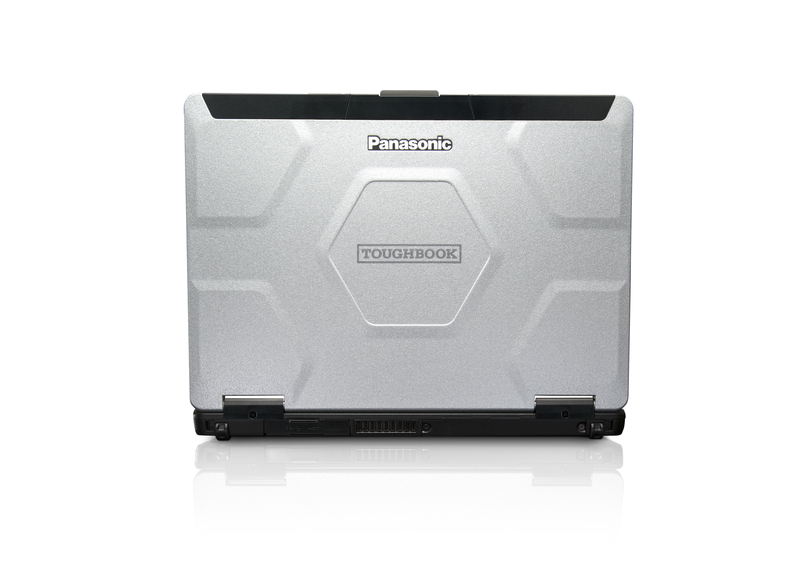 In terms of flexibility, the Toughbook 54 is equally outstanding. 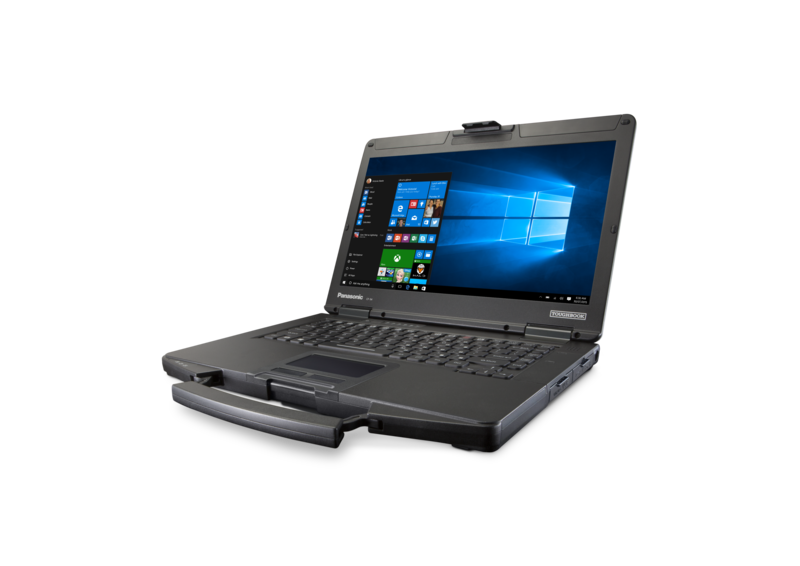 It offers a huge array of configuration options, making it easier for customers to have exactly the device they want. 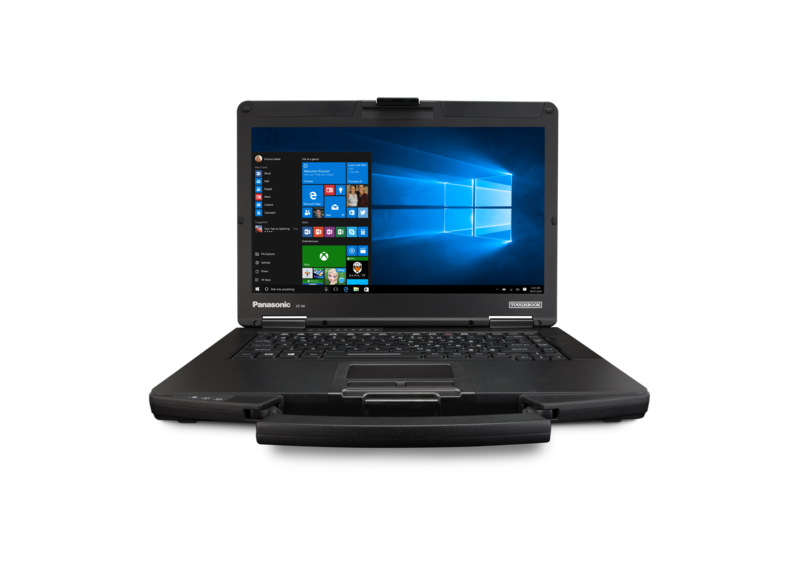 345mm x 272mm x 29.8mm / 13.6" x 10.7" x 1.17"